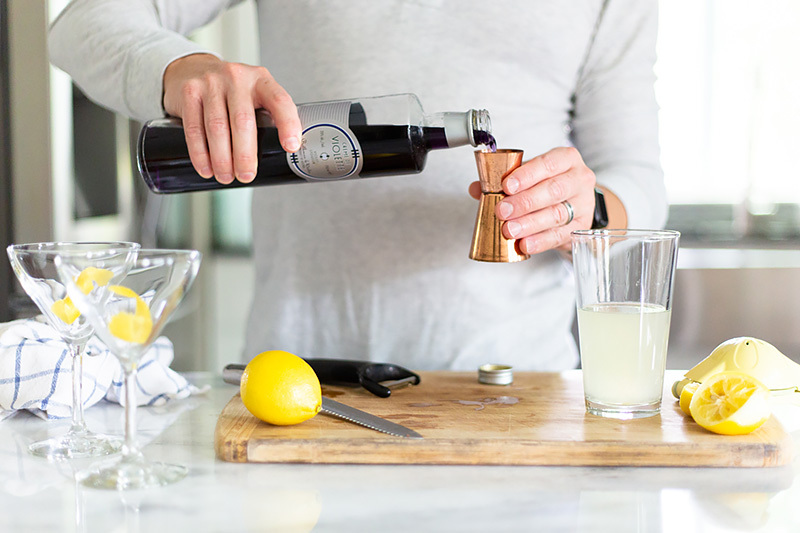 For a few years, we had a bottle of Creme Yvette around here, so we used that instead of Creme de Violette in our aviation cocktails. 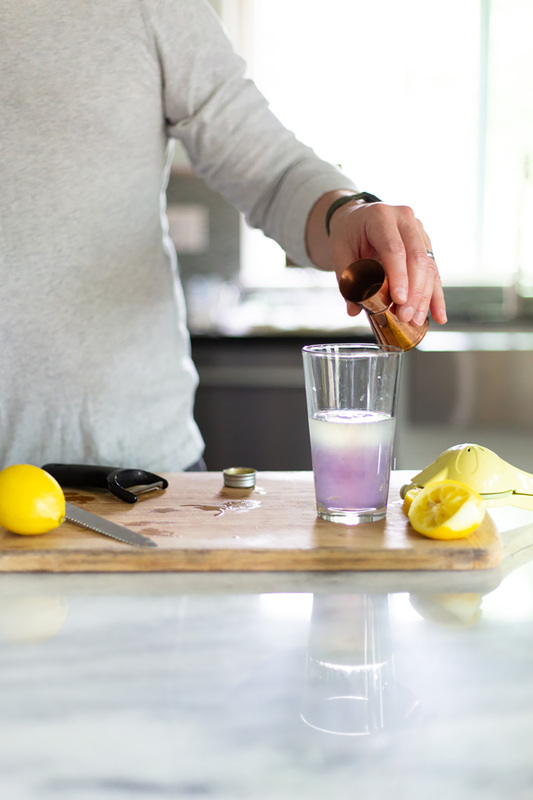 Then we spotted a bottle of Creme de Violette one day and decided it was time for a taste test. Which was better? 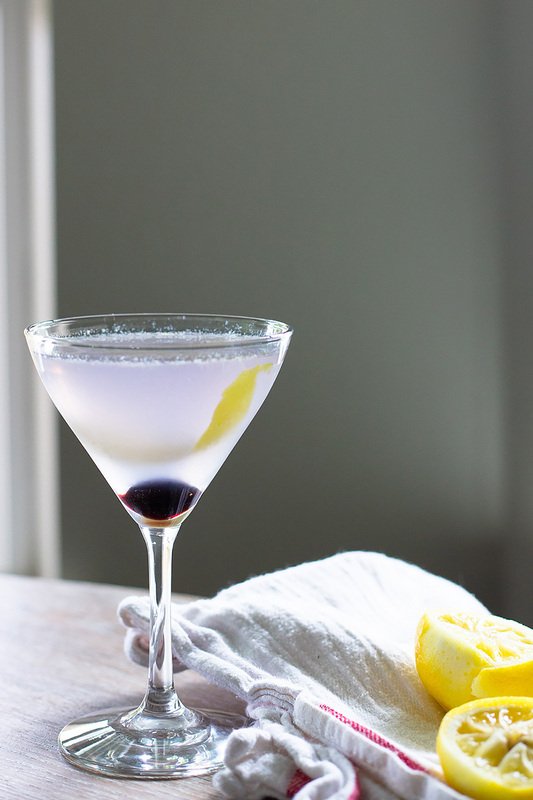 Creme de Violette is the typical liqueur used in an aviation. It has a purple tint and is a bit more flowery than the Creme Yvette. 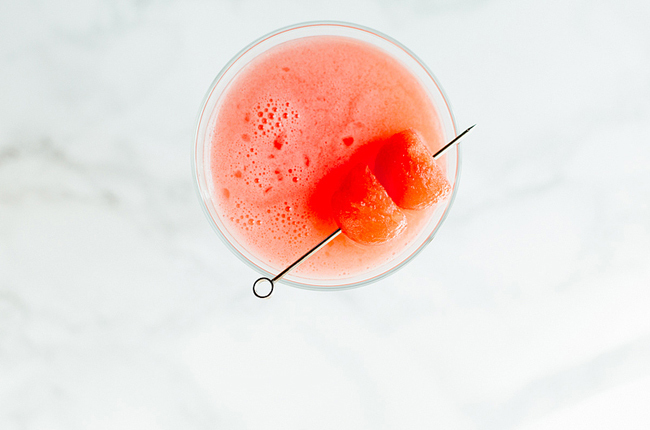 The Creme Yvette is a bit redder in tint and while sweet, it is missing the flowery notes of the Creme de Violette and has a bit more of a berry flavor. We brought these to a friend’s house last fall for a third opinion. Josh whipped up several of each type. 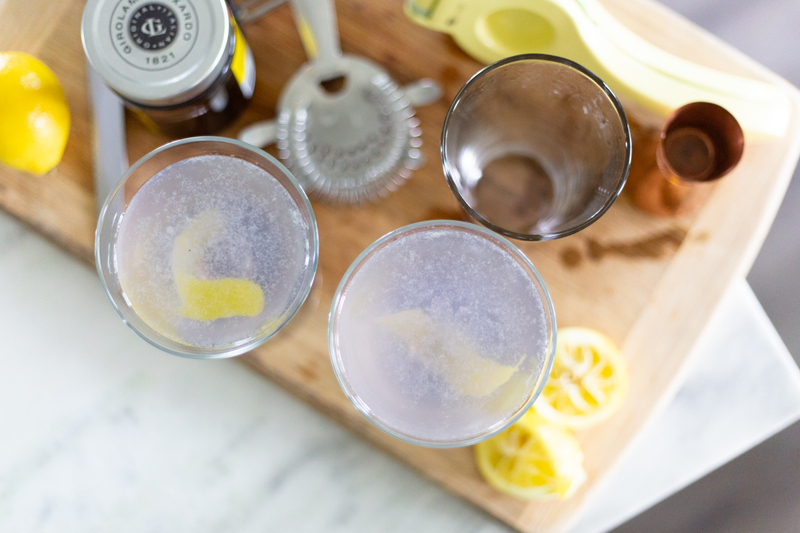 The Creme de Violette definitely added that floral note. 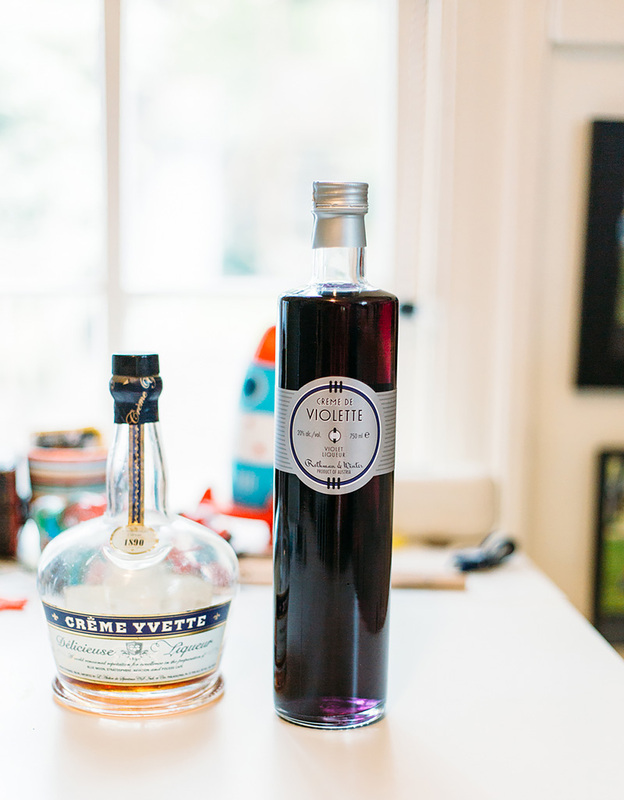 On first taste, both our friend and I preferred the Creme de Violette to the Creme Yvette version. Josh was still a fan of the Creme Yvette. But then, several tastings later, Josh changed his mind. He agreed the Creme de Violette version was a nice balance and wound up preferring it too. So now we make our aviations with Creme de Violette. 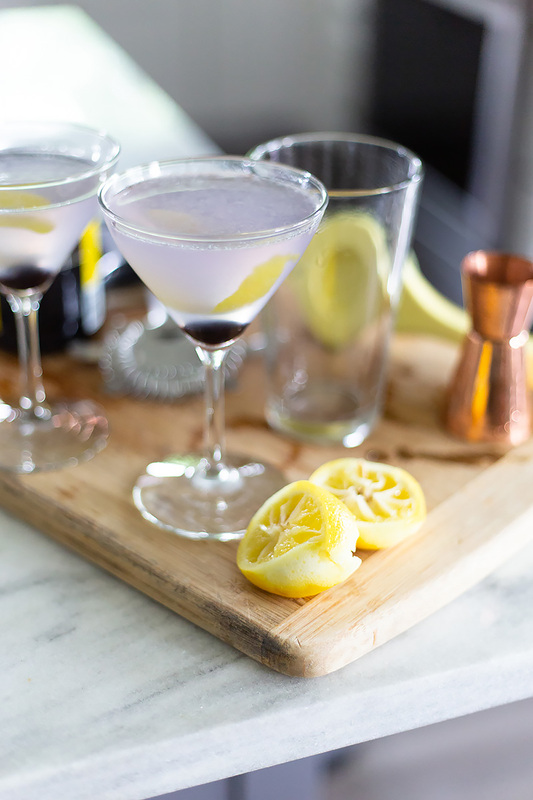 Have you tried either version of the aviation cocktail? Or both? I’d love to hear what you prefer! 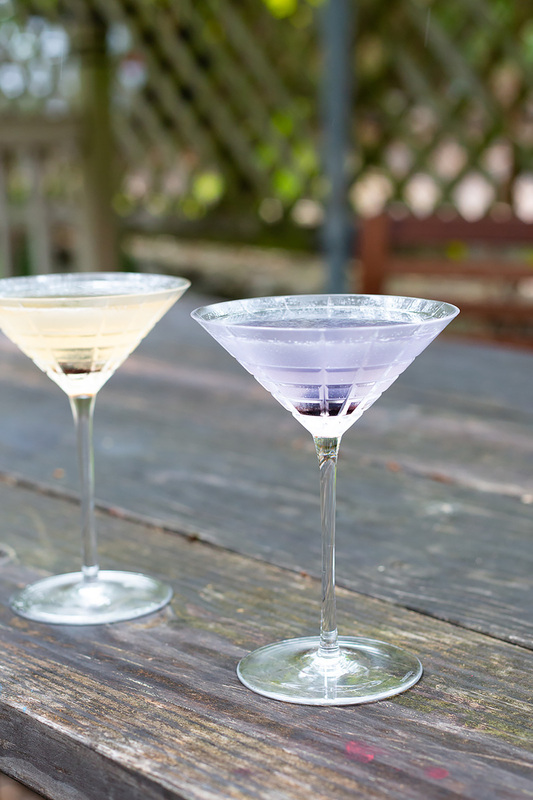 In the photo above, Creme Yvette version on the left, Creme de Violette on the right. 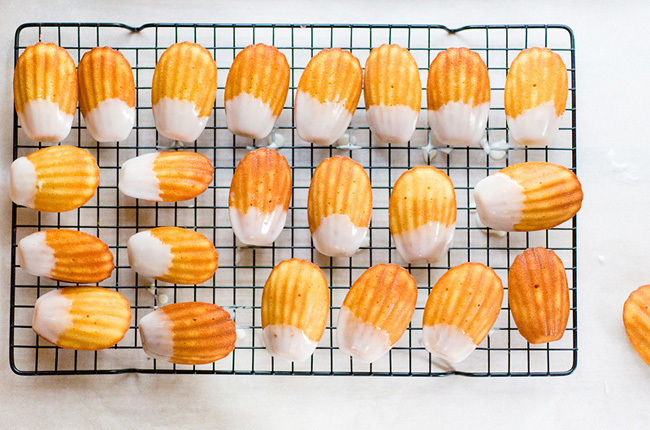 Now to making them the other day! Josh made two and garnished them with maraschino cherries. Do you have a bottle of maraschino cherries at your house? If not, GET SOME. They can be pricey, but they will last a long time and are SO WORTH IT. When we run of cherries, Josh pours the syrup over ice cream. Yummmm. 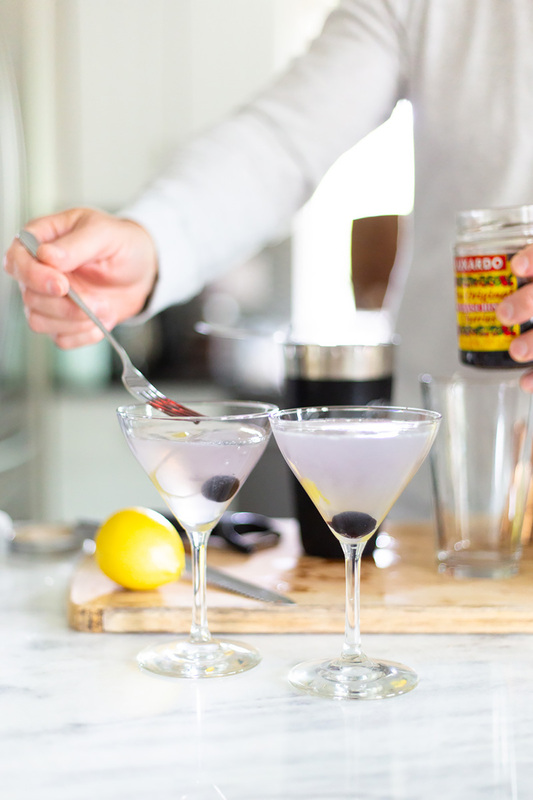 Into a cocktail shaker, add the gin, Maraschino liqueur, juice from ½ a lemon, and Creme de Violette. 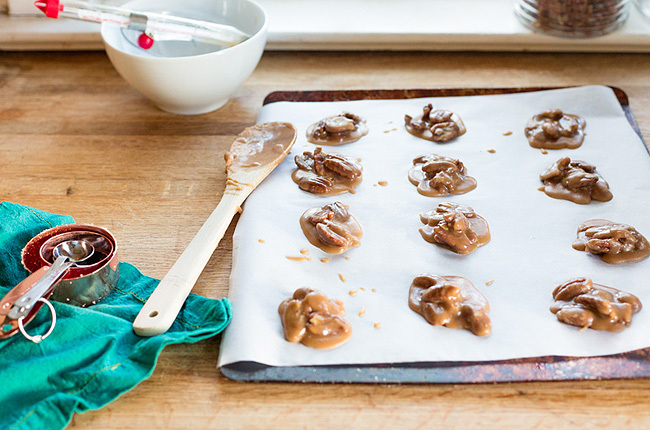 Add about ½ a cup of ice and shake. 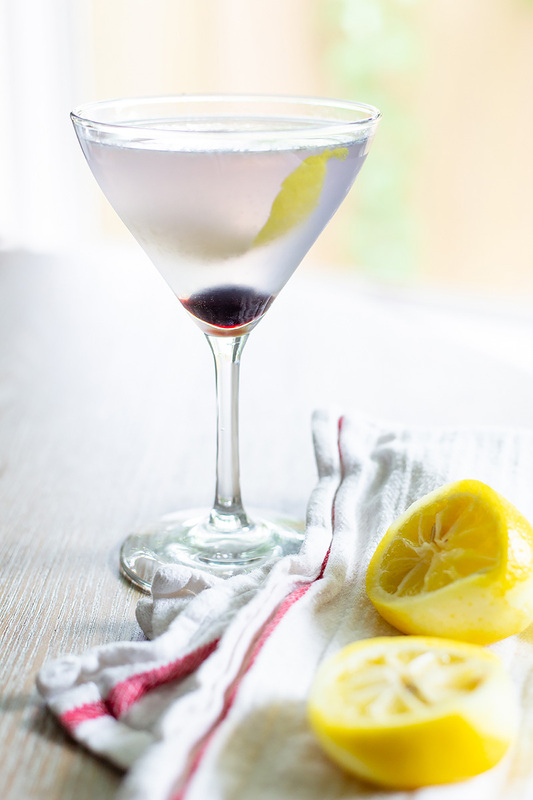 Strain into a cocktail glass and garnish with the lemon peel and a Maraschino cherry.